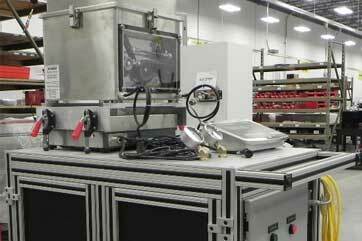 FMH has built its wiring and assembly operation with the objective of being flexible. We are able to deliver volume OEM control panels with consistent quality, within budget and on schedule. 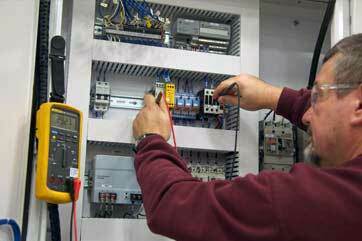 Yet, we are capable and efficient in building low volume, complex custom control panels. 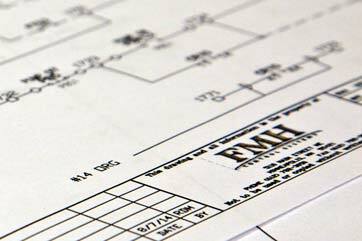 FMH also has expertise with electrical controls integration to other systems such as: pneumatic, robotic, motion control, and mechanical assemblies. Regardless of the product or service, our commitment to excellence in quality and service means that we'll deliver your panels to the right specification, when you need them, at the right value. 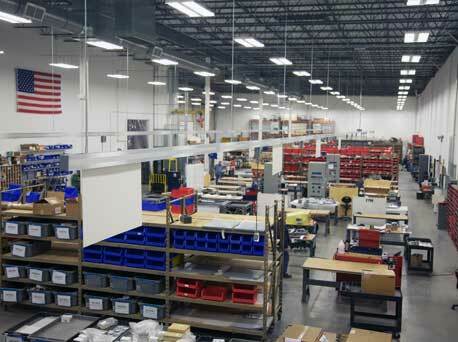 We provide complete upper level turnkey assembly allowing our customers to single source the product. Taking advantage of our wire harness, cable assembly and printed circuit assembly lines, we then integrate into upper level turnkey assemblies.